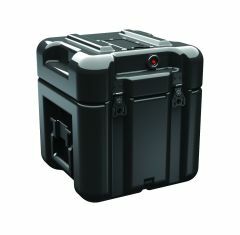 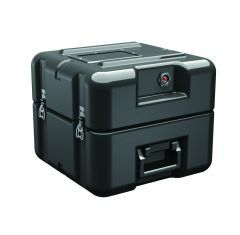 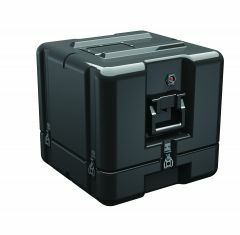 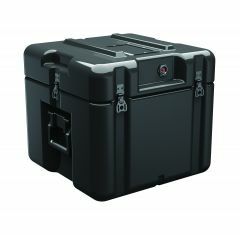 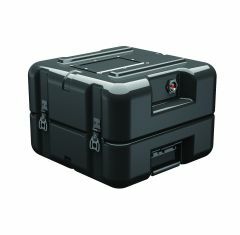 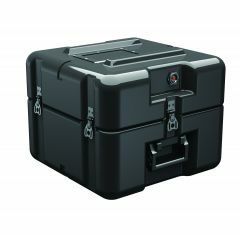 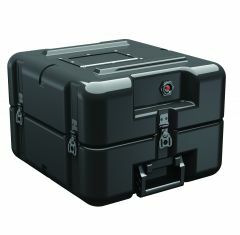 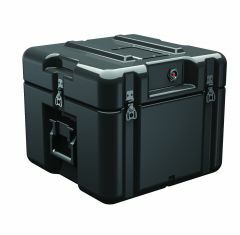 If you’re looking for a high-quality protective shipping case, look no further than our range of Cube Hardigg Cases. 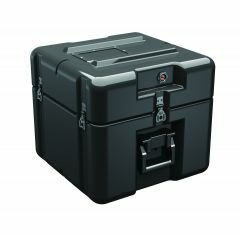 Cube Hardigg Cases are built in a cube shape to suit a range of items and to allow easy storage and stacking. 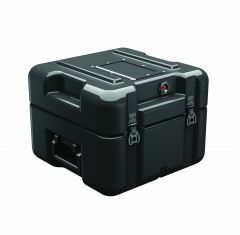 The Cube Hardigg Cases are extremely tough and hard-wearing as they are lightweight, shock-proof, watertight, dust-proof, heat resistant and chemical resistant. 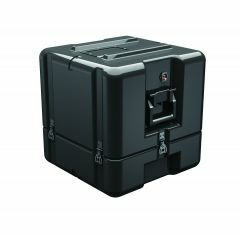 We have a variety of sizes for you to choose from in our Cube Hardigg Cases Range. 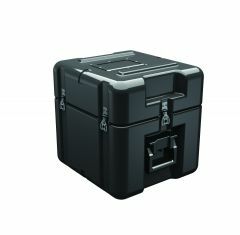 Upon request, Hardigg Cases can be fitted with custom CNC routed foam inserts to perfectly protect, fit and organise your items.